German-born Jewish doctor who came to Britain just before the outbreak of World War II is considered the founding father not only of Paralympics but of organised sport for disabled athletes in general. On the opening of the 1948 London Summer Olympic Games, he organised the so-called Stoke Mandeville Games that eventually evolved into modern Paralympic Games. Guttmann was also the founder of the British Sports Association of the Disabled (the later English Federation of Disability Sport) and the first editor of the Paraplegia journal (today’s Spinal Cord). Australian doctor didn’t only played the central role in creating organised sport for the disabled in Australia but in the Pacific and Asian region as well. In 1962, Bedbrook took over the organisation of the first Commonwealth Paraplegic Games that were held in Perth, Australia, as an equivalent to the British Empire and Commonwealth Games for disabled athletes. This international, multi-sport event for athletes with disabilities was held until 1974 when it was decided to discontinue with the event. This, however, didn’t discourage Bedbrook from continuing to work on organised sport for the disabled. He helped create the FESPIC Games (Far East and South Pacific Games for the Disabled) that were inaugurated in 1975 as a regional competition for elite athletes with disabilities. In 2010, the FESPIC Games were replaced by the current Asian Para Games. 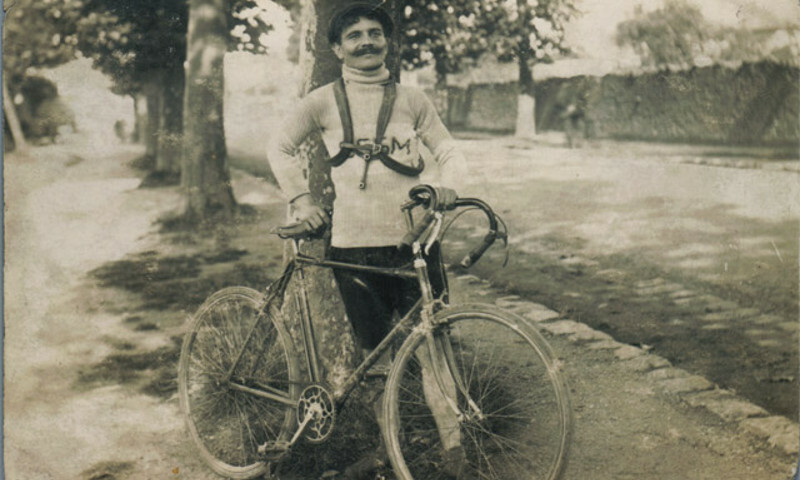 Eugene Rubens-Alcais was a French athlete and the central figure in organisation of the first Deaflympics in 1924. Widely regarded as the “Deaf Baron de Coubertin”, Rubens-Alcais was also a deaf activist and firmly believed that organised sport was an effective method to fight against discrimination of the deaf who were in the early 20th century viewed as inferior. In addition to playing the key role in the foundation of the Deaflympics, Rubens-Alcais was also the founder of the Paris Sports Club for the Deaf Mutes, the Cycling Club for the Deaf Mutes, the French Deaf Mute Sports Federation and the sports magazine The Silent Sportsman. Sister of the U.S. President John F. Kennedy and senators Robert and Ted Kennedy, Eunice Kennedy Shriver is best known for her role in the creation of Special Olympics which is today the largest sports organisation in the world. Upset about the lack of recreation opportunities for children with special needs, Shriver decided to open the Camp Shriver on her estate in Maryland. Her day camp for intellectually disabled children, however, soon developed into Special Olympics and the Special Olympic World Games, an international multi-sport competition for intellectually disabled athletes that was held for the first time in Chicago in 1968.